Learning disabilities, stress, anxiety, peer pressure, addiction to mobile games, use of drugs — these are all growing at an alarming rate among adolescents. The reasons are many, like the feeling of being left out and lonely; busy parents who have no time for their children; all studies and no play, etc. The symptoms go unnoticed until it’s a crisis, and counselling is sought at the fag end. Though adolescents need a platform to open up, most of them are loath to the idea of counselling. Unnathi Healing Foundation, a Bengaluru-based NGO, found a different method to tackle this burgeoning crisis — don’t wait for students to approach counsellors, but reach out to them with help. And, get students to talks to students, since children usually interact freely with their peers. Not surprisingly, the word “counselling” is not even used; instead, the programme is called Build India Movement, wherein students are soldiers who are on a mission to build India. Dr Saraswathi Hegde, founder president of Unnathi, says the move yields an immediate change in the approach of students, and they are excited to take up the challenge. 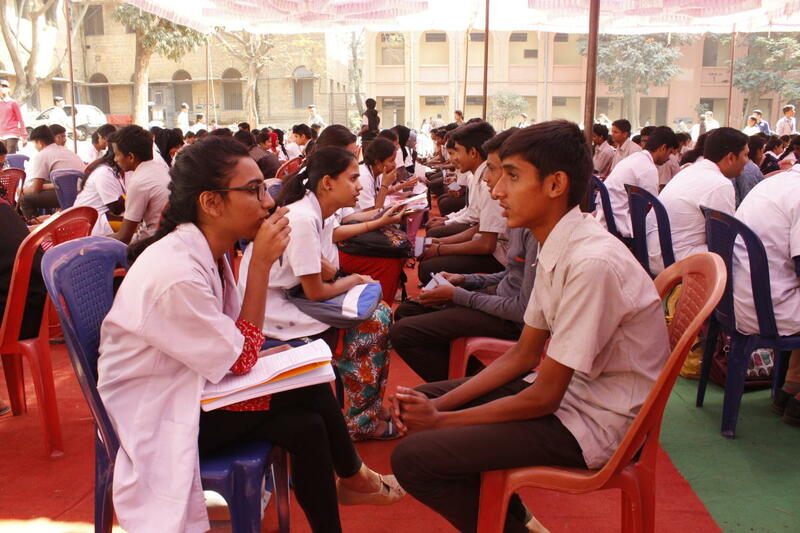 In their outreach programme, the foundation ropes in medical students from colleges affiliated to Rajiv Gandhi University of Health Sciences as counsellors. 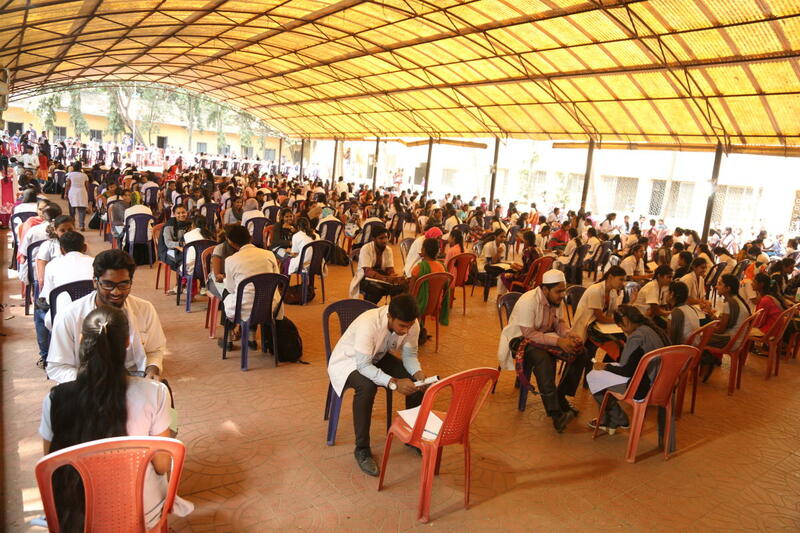 Around 4,000 health science students from over 20 institutions in the state have supported the initiative. They have interacted with over 10,000 students of classes 8 to 12. There are two reasons for seeking the support of medical students. One, most of the children dream to become either doctors or engineers, and they are excited to be in the company of someone worthy of emulation. Two, they have knowledge of medical aspects. Moreover, they have been trained by NIMHANS to counsel adolescents. The programme benefits medical students as well. They not only improve their communication and leadership skills but also become more empathetic towards the sufferings of people. “Through the Build India Movement, we get to strengthen our life skills and understand adolescent issues and their challenges better. It’s satisfying that we are able to guide the young ones,” says Nisarg Aravindan, a medical student. Multiple sessions with different students have shown that the challenges are more in private schools than in government schools. Children in private schools lead a very structured life, with an inadequate amount of interaction with parents who have a hectic lifestyle. It has been observed that the children show violent tendencies and are not ready to listen to their parents. So, one of the goals of the foundation is to improve adolescents’ relationship with parents. Dr Saraswathi says several unheard of challenges have come up during the sessions. “Children need tools to equip themselves to take up challenges of life effectively. One of our objectives is to inculcate self-esteem and a feeling of self-worthiness among adolescents,” she adds. Teachers also find improved performance in the students and changes in their attitude towards oneself and others. “The concentration span of the children has improved. Now, they face and accept challenges and participate in school activities more willingly,” Shantha Kumari, principal of Government Boys High School, Hoskote, says. “They have a lot of questions to ask. It’s the first time that someone has spoken to them one-to-one and tried to listen to them. Their anxiety and stress related to exams have reduced,” Vijayalakshmi, Principal of BBMP PU college, Mathikere adds. Armed with the State Government nod to conduct Build India Movement in all government, aided and unaided schools in Karnataka for five years, the foundation has so far reached out to over 50 schools in Bengaluru, Hoskote, Malur, Tumakuru, Tiptur, Mysuru, Hassan, Chitradurga, Shivamogga, Shikaripura and Sirsi. 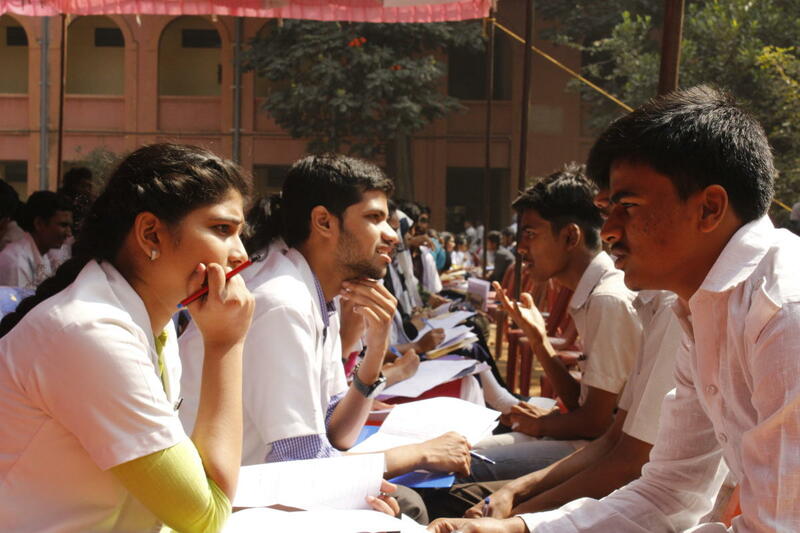 Also, undergraduate students get to do their internship programme in Build India Movement. The expenses to run the programme are borne by Unnathi with funds and aid from donors and supporters. The plan is to reach out to one lakh adolescents and 20,000 health science students across Karnataka. To know more about Unnathi, visit: www.unnathi.org or call 08023518271.